Where there’s fire, there’s smoke. We know it’s backwards, but this is how we usually approach the issue Fire can be devastating and overwhelming, but we’re here to take over the tragedy. Fires are the classic building damage scenario. Almost all building codes were designed to prevent fires, unfortunately they still happen. Regardless of how they start, we hope everyone is ok and the fire department has put it out. The damage however is always extensive. Even a small kitchen fire can spread damaging acidic soot and offensive smoke odor throughout the building. Containment, rebuilding and properly removing the horrible odor is a very specialized field, one which we take pride in. When the fire is out, the damage is not over. 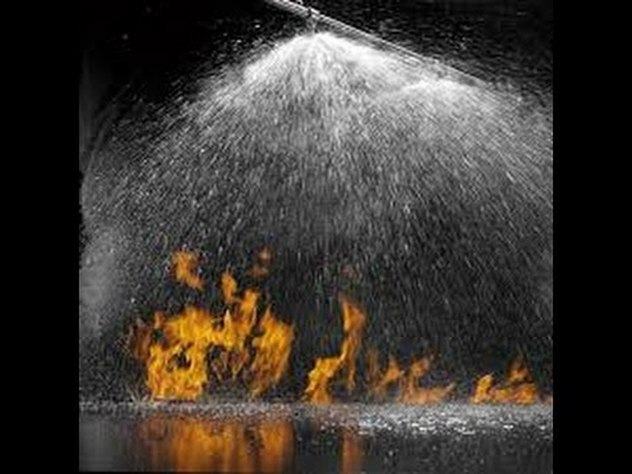 Water is a great use on a fire, however it doesn’t belong inside a home. The water has also mixed with soot and charred materials on its way into the home. 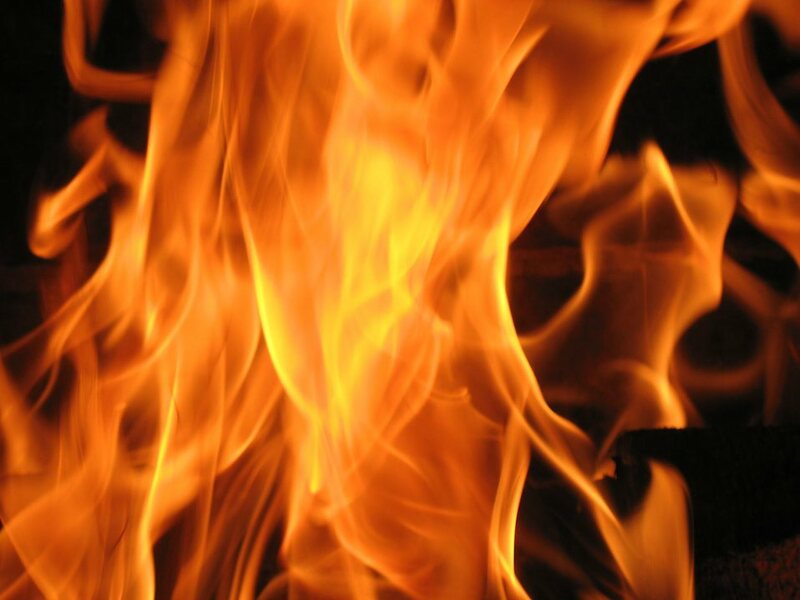 Most fire damage projects start by removing charred and damaged materials, remove water damaged materials, drying out remaining areas and protecting the structure from freezing, collapse, and/or theft. Once the damage has been contained, the structure is safe to work in and the property is secure; the meticulous work of removing soot and odor begins. Every surface must be thoroughly cleaned, sealed, and finished to restore the home to its original luster. Our goal is to return the building to its pre-fire state and remove the odor which has invaded every nook and cranny.